Our workouts train the big muscle groups to work in conjunction with the deep stabilisers, optimising movement efficiency, improving muscle balance and providing a strong foundation from which larger muscle groups can produce power. But did you know that the ‘athletic cross-over’ effect is now being more and more widely used to the benefit of other sports and physical movement? Known to enhance performance in other sports, our workouts are proving to be the ‘secret weapon’ for any avid cyclist, runner, rower, rugby player or footballer. Focusing on dynamic stabilisation, strength and posture, they could make ALL the difference in your bid to become a stronger, faster, more controlled athlete, whatever level you may ‘compete’ at. Maybe your goal is simply injury-avoidance, leading a longer, more youthful life, moving with more vitality…? Think of our classes as a ‘dose of rehab’ to achieve a balanced body that tracks efficiently. 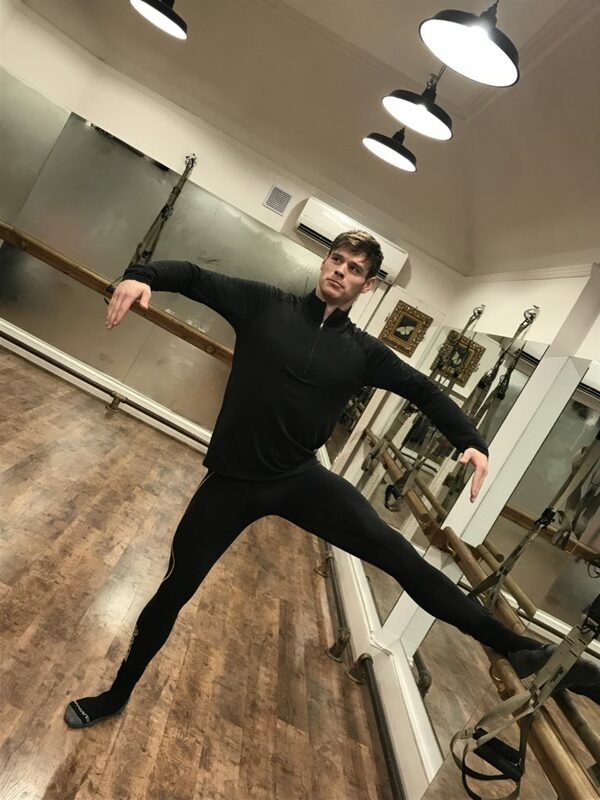 Suitable for all ages, levels of fitness and with NO ballet experience required, these sessions will demonstrate how effective our unique training programme is in building strong bio-mechanics, and a strong, BALANCED body. 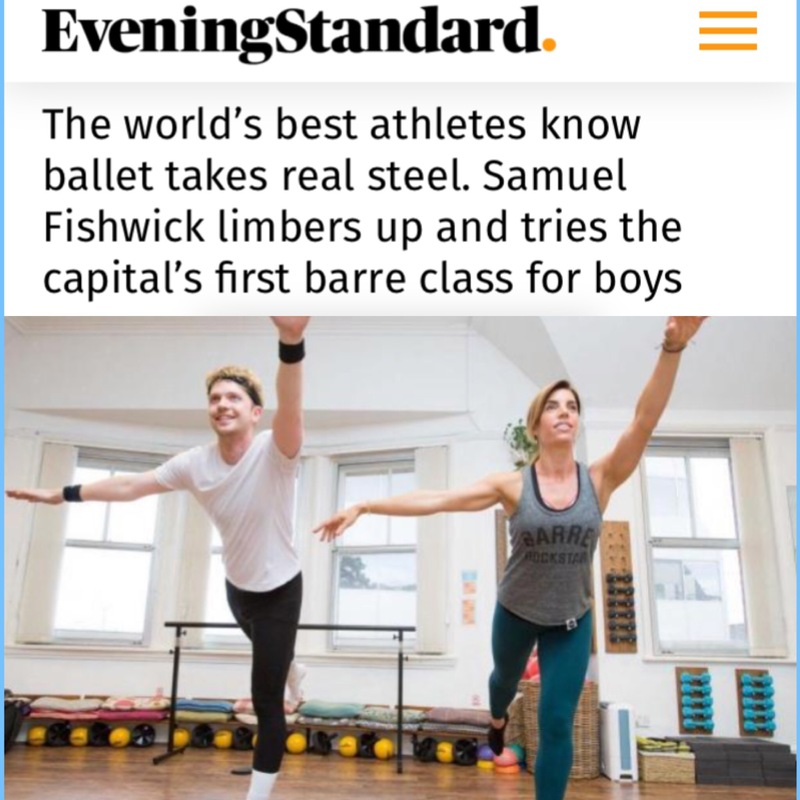 Our unique functional training approach will allow you to maximize strength output without risking overtraining and the ‘Men Only’ aspect allows you to venture undaunted into the world of barre. Classes are every two weeks. Sundays from 6-7pm. Check here for the live schedule. 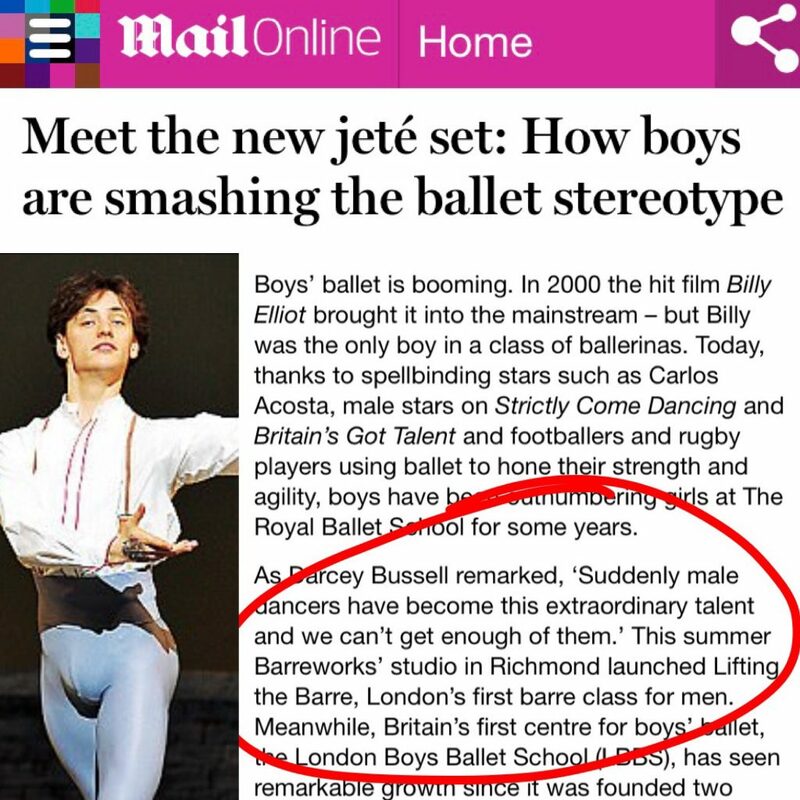 Please note, we welcome men to all our regular classes too!